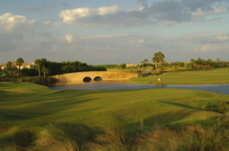 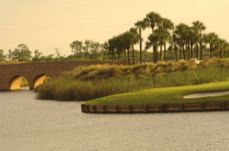 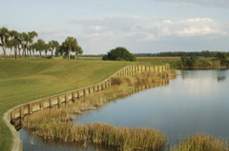 Golf Course Summary: Fiddler's Creek is among Golf Magazine's Top One Hundred Residential Courses. 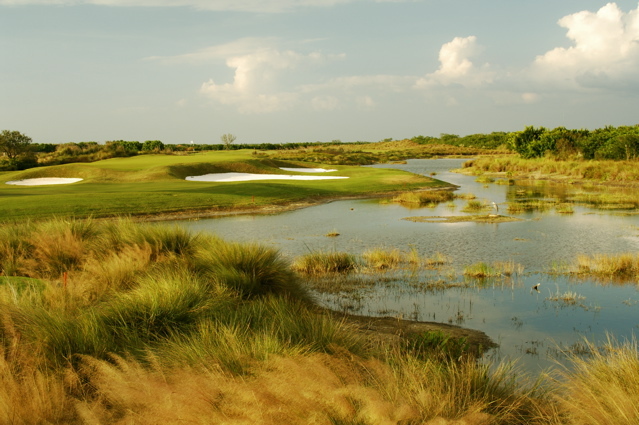 The name Arthur Hills is synonymous with great golf, and Fiddler's Creek is certainly no exception. 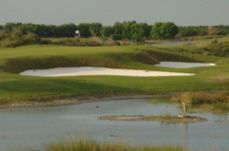 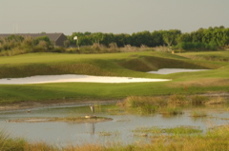 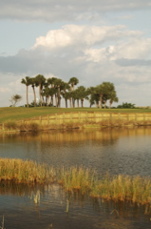 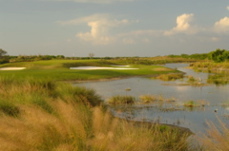 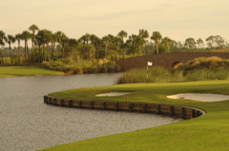 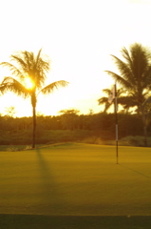 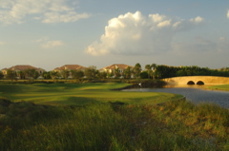 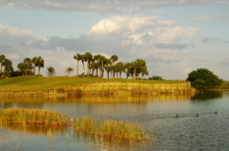 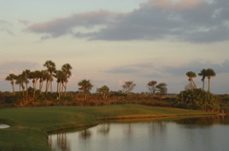 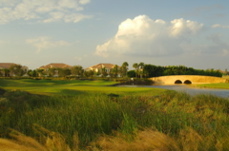 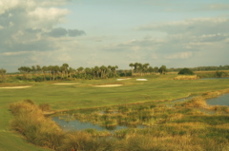 The landscape is among the most mature and lush of any Naples area golf course. 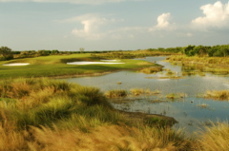 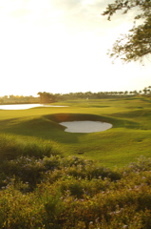 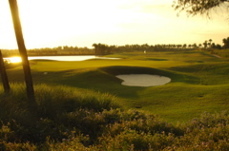 The design meanders through protected areas and is truly a removed and isolated golfing experience. 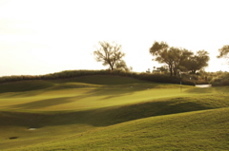 Highly undulating greens are protected by large, deep bunkers and each round is complete with hundreds of bird sightings and nature scenes. 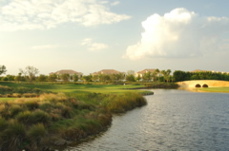 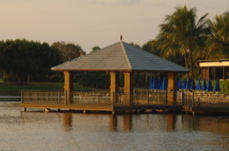 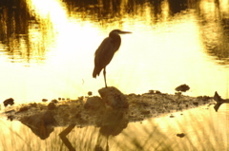 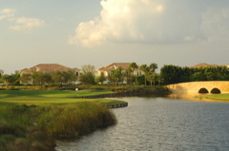 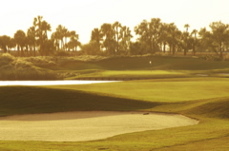 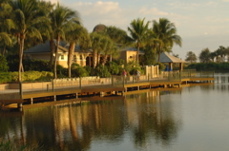 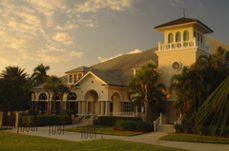 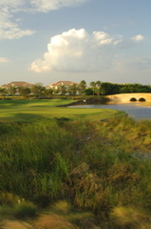 A private community, Fiddler's Creek is both a luxurious commubnity and an outstanding golf course. 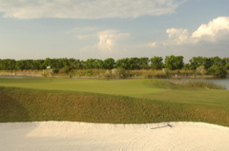 A must play.